Strada Homes were built between 2000 and 2001 and average 4,000 square feet. Architectural styles display classic Mediterranean and Tuscan style and many homes offer dramatic views of the ocean, Newport Harbor, and Catalina Island. A homeowners association manages the community’s clubhouse, pool, spa and tennis courts. 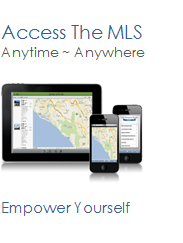 See all Strada Newport Coast Homes For Sale.